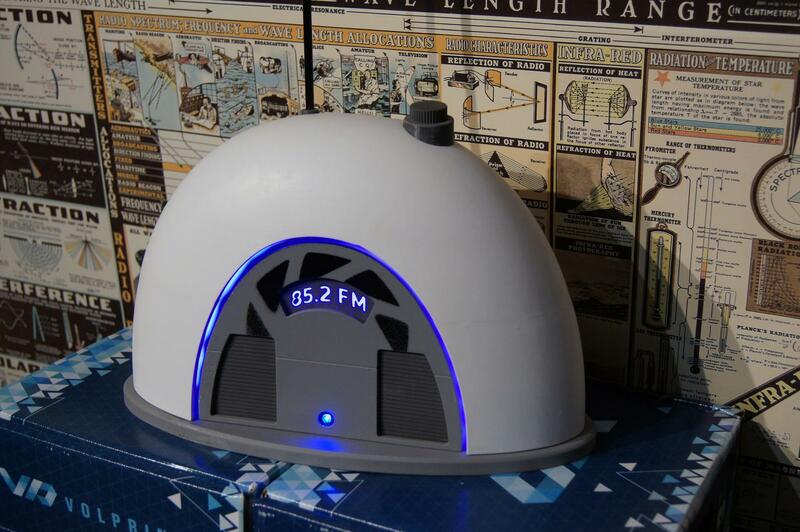 Portal radio Bluetooth speaker by AibotNya « Adafruit Industries – Makers, hackers, artists, designers and engineers! After two months of (fairly lazy) work I finally finished what I can call my first bug cad/3d printing project. It feature leds and it’s also a Bluetooth speaker, so I can listen to that lovely loop for weeks. Read comments and more on reddit.